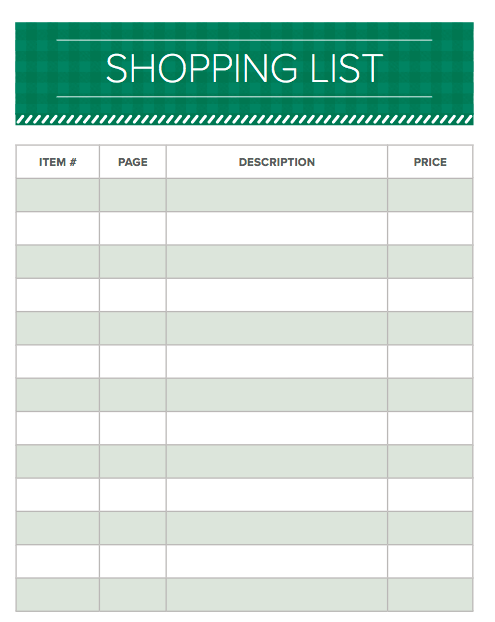 Home » Holiday Catalog » Holiday Catalog Goes Live!! By Karen Decker in Holiday Catalog on September 5, 2018 . Finally, the Holiday Catalog has gone live!! We wait all year for this special time. The Designer Series Paper (DSP as we call it) is phenomenal and there is a ‘Take Your Pick’ tool (page 30) with metal ends to replace our worn out plastic tipped Quicker Clicker Poker Picker Upper – tee hee, I love saying that! I will be posting more videos from the home office so stay tuned! 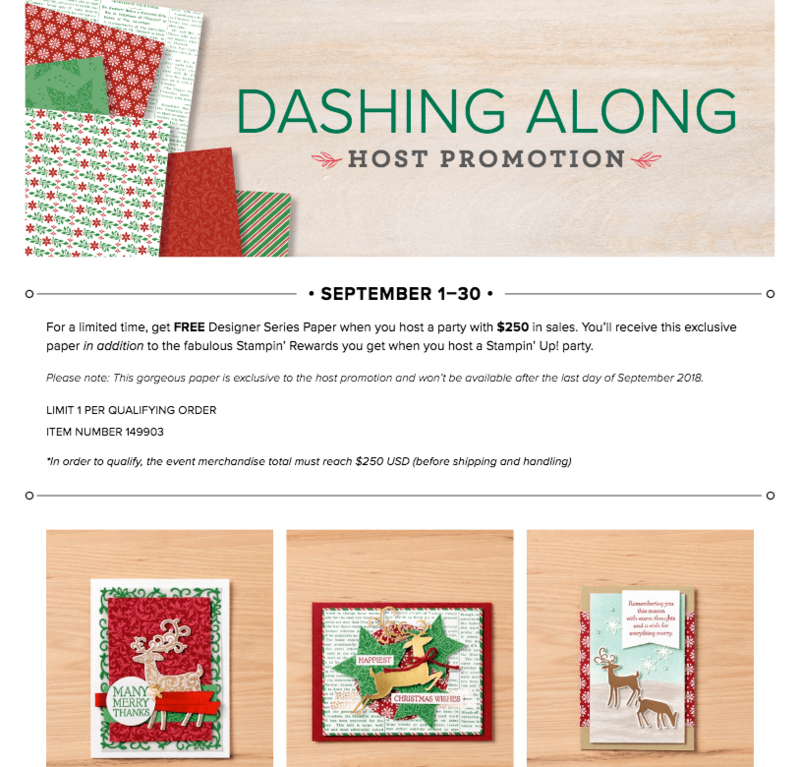 Text or email me now to book your holiday card making event with a group of your friends and earn free products. Text me at 303-815-0838 or email stampalosopher@gmail.com. 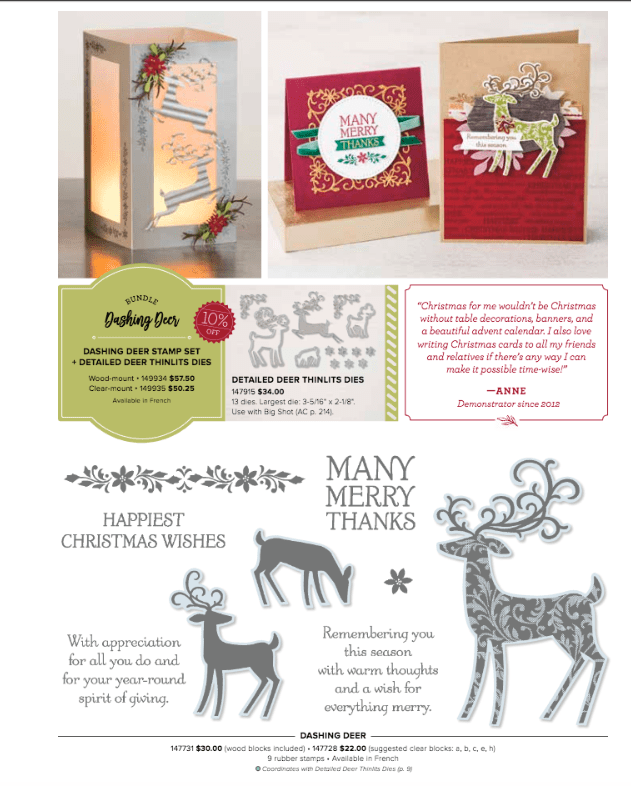 So get ready to amaze your friends and family with beautiful cards that you have made yourself! You can make it! I can show you how!! Karen- Click on the computer to order. Use hostess code YFRHTHYV if your order is under $150. PS Paper Pumkin is going to be spooky special this month. Don’t miss it! 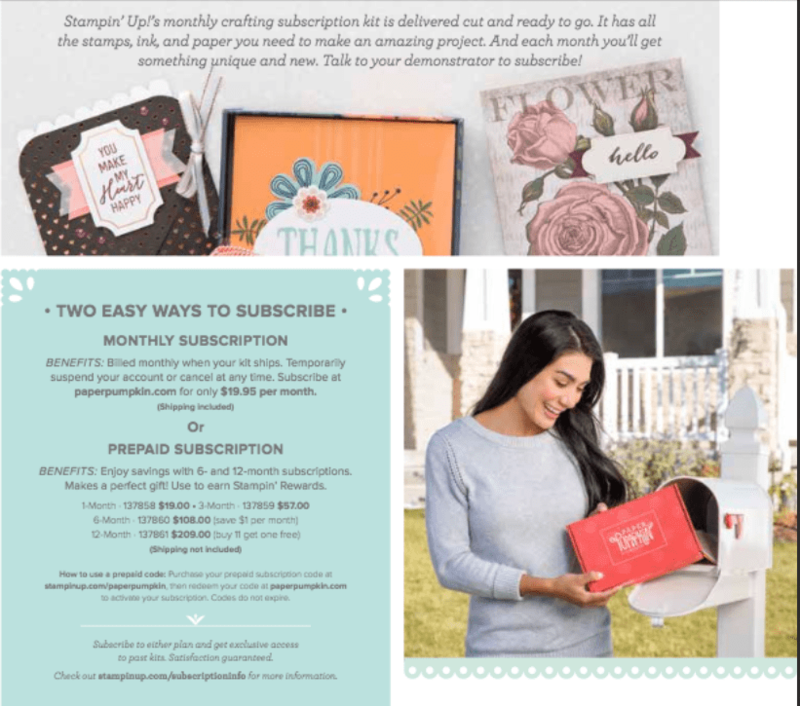 Order online with an item number or go directly to www.paperpumpkin.com but hurry – September 10 is the deadline for this kit! Save a little by ordering a three month subscription online #137859 and you will receive September’s spooky kit, October’s kit- sometimes Thanksgiving oriented, and November’s kit which has almost always been Christmas cards. Always a fun surprise whether cards or treat packaging! !